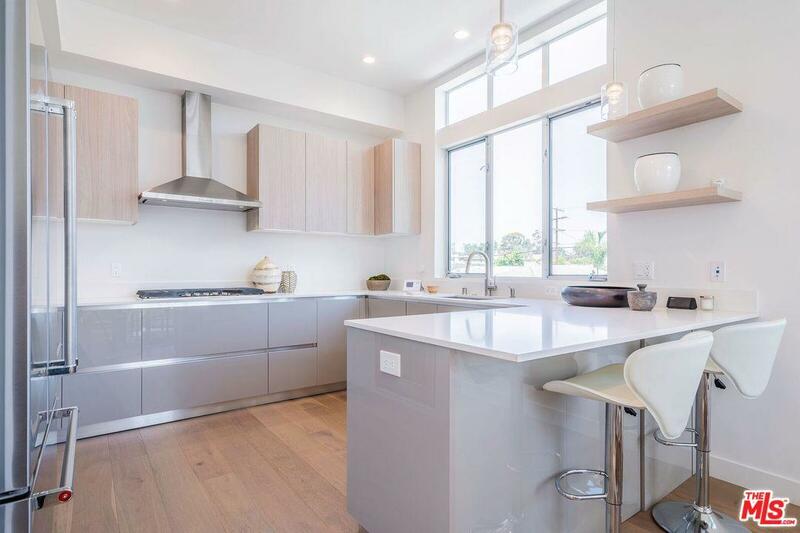 Ideally located near the Culver City Arts District & a block away from Helms Bakery, this collection of Jay Vanos AIA designed homes offer a distinct way to live & work amidst the heart of vibrant city life. 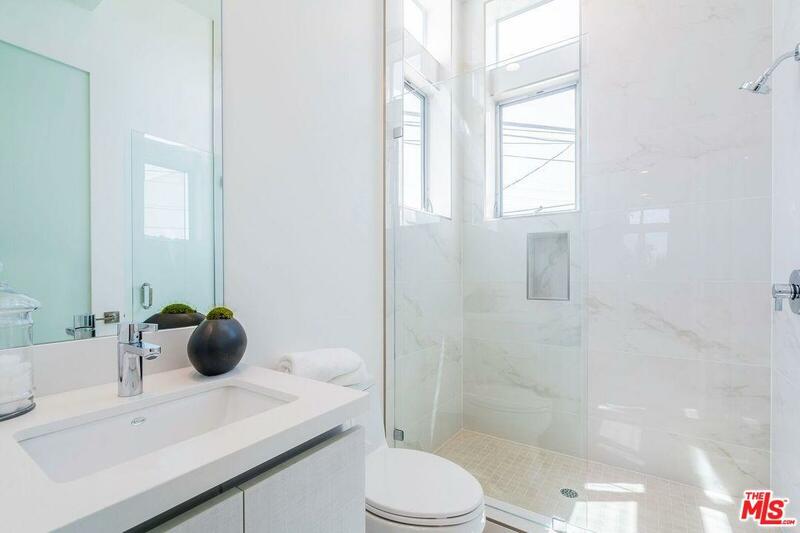 Artfully designed & meticulously finished featuring floor to ceiling walls of glass, 12 ft ceilings, & luminous open floor plan. 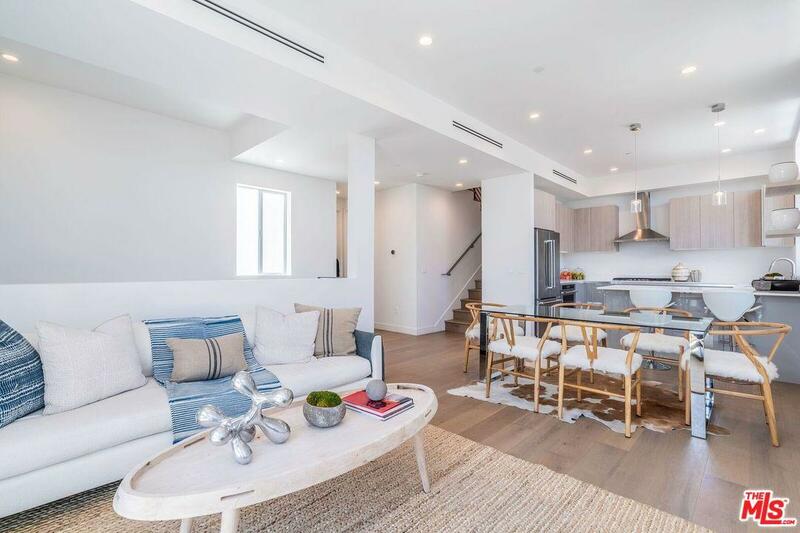 Designer details include imported fixtures & materials, hardwood Oak flooring, & balconies & roof decks w/ city views perfect for enjoying the SoCal lifestyle. Gourmet kitchen features custom mill-work, s.s. appliances, & an island perfect for entertaining. 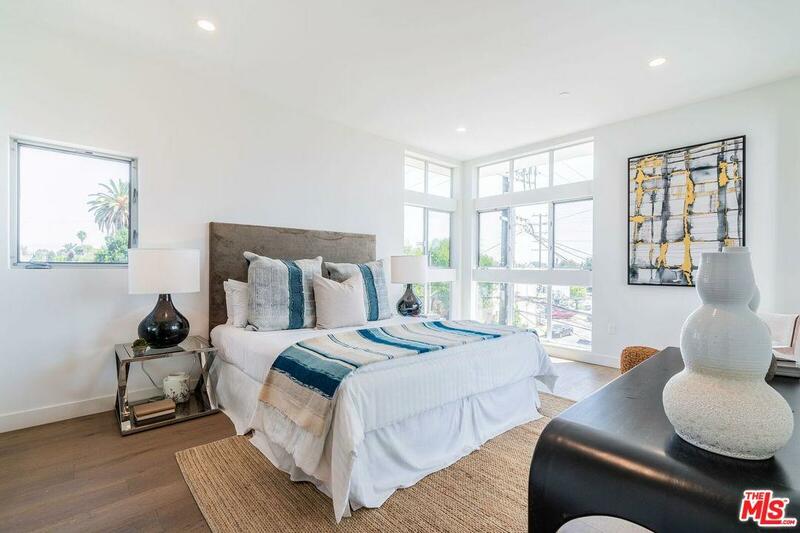 3 well appointed bedrooms include en-suite Master w/ spa-like bath & walk-in closet and bonus room on top floor is a perfect fourth bedroom or office/den featuring a full bathroom & spacious roof deck w/ incredible views of the Hollywood Sign & Downtown. Complete w/ a 2 car garage & private entry. Sold by Megan Silva BRE#01933923 of Keller Williams-Santa Monica.